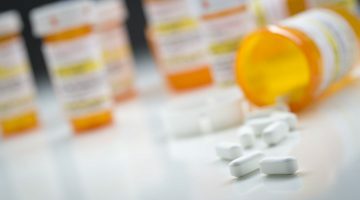 The US Food and Drug Administration has added a new MedWatch Safety Alert to its website and recommended against the abrupt discontinuation of opioids in some patients, following a number of reports of serious harm in patients who are physically dependent on opioid pain medicines suddenly having these medicines discontinued or the dose rapidly decreased. These harms include “serious withdrawal symptoms, uncontrolled pain, psychological distress, and suicide,” warns the FDA. “Rapid discontinuation can result in uncontrolled pain or withdrawal symptoms. In turn, these symptoms can lead patients to seek other sources of opioid pain medicines, which may be confused with drug-seeking for abuse. The FDA recommends that “Health care professionals should not abruptly discontinue opioids in a patient who is physically dependent”. “When you and your patient have agreed to taper the dose of opioid analgesic, consider a variety of factors, including the dose of the drug, the duration of treatment, the type of pain being treated, and the physical and psychological attributes of the patient. Carol Bennett, executive manager and board director of Pain Australia, wrote a piece on LinkedIn calling for fine-tuning of Australia’s response to opioid prescribing. She wrote that while it is undeniable that the impact of opioid use has been significant, “some very big sticks” have been brought out in response. 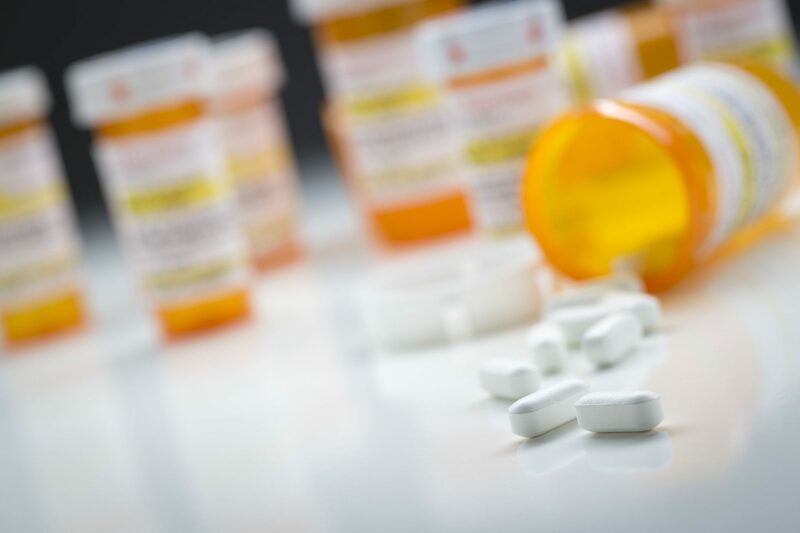 “There is now a general reluctance across the medical community to prescribe opioids, even in instances where it may be a clinically viable and necessitated option,” Ms Bennett warned. “Anecdotal evidence from consumers in our networks shows that even consumers for whom opioids have often been the last resort of treatment are now facing increasing resistance to ongoing prescribing, with reports of some doctors issuing blanket ban notices on prescribing of opioids, as well as reports of forced tapering. 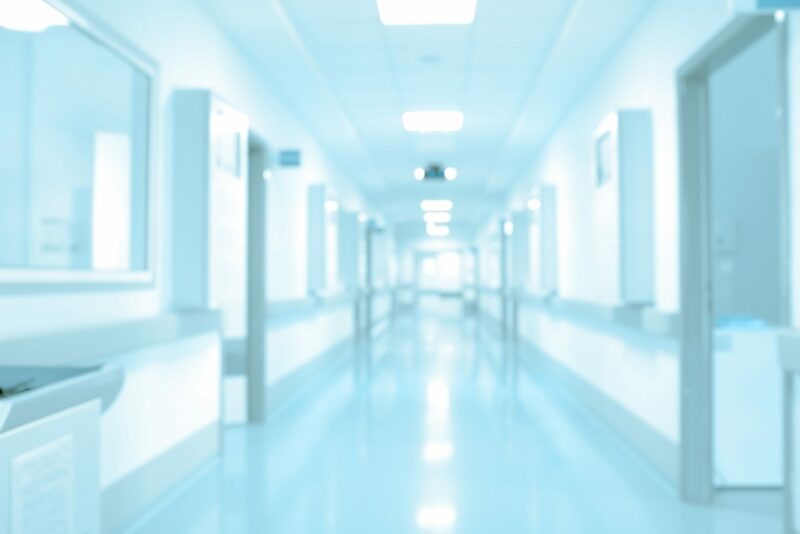 “Painaustralia has also heard from GPs who practice predominantly in the aged care sector who have been scrutinised for their prescribing of opioids in a palliative care context. She cited the US experience with sudden cessation of opioids, and wrote that she hopes Australia will learn from the US and “return to a more considered discussion around appropriate, well-informed pain management supported by regulation that won’t inflict further harm on people living with pain”. Improving the understanding and awareness of best pain practices among patients and health professionals is vital, but will not be quick or easy, she writes. 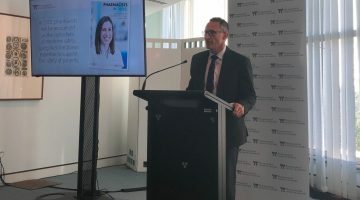 President of Chronic Pain Australia, pharmacist Jarrod McMaugh, told the AJP that he has also heard from patients who have experienced forced tapering “that seems to have been driven by policy”. “I have seen patients whose health professionals have tapered opioid doses (and other medicines like pregabalin, tramadol, benzodiazepines) and ‘blamed’ this on government, when the government has not intervened at all,” he said. “I can only assume in these cases that the motivation is ‘in the best interest’ of people living with pain, yet the communication is very poor. “What is critical is that people who are using any treatment of any kind are able to give informed consent for that treatment, and where treatment is being withdrawn, that the discussion about this is frank and open. He said that Chronic Pain Australia’s position is that decisions about a person’s treatment should not be made without their input. “This means that full and frank communication should be the norm between a person and their health professional,” Mr McMaugh told the AJP. “It also means that policy decisions should not impact on existing treatments that a person and their health professional have implemented. Previous Poll: Who's got your vote?